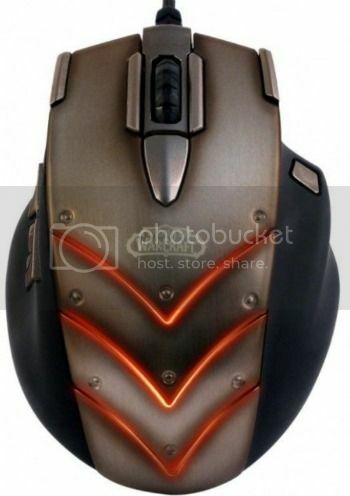 This World of Warcraft gaming mouse is quite the garish monstrosity. Which means that if you’re a World of Warcraft addict, it should go very nicely with the dismaying horror-show that is your life. Via DVICE, who judges me for slamming on WoW nerds. Too easy.